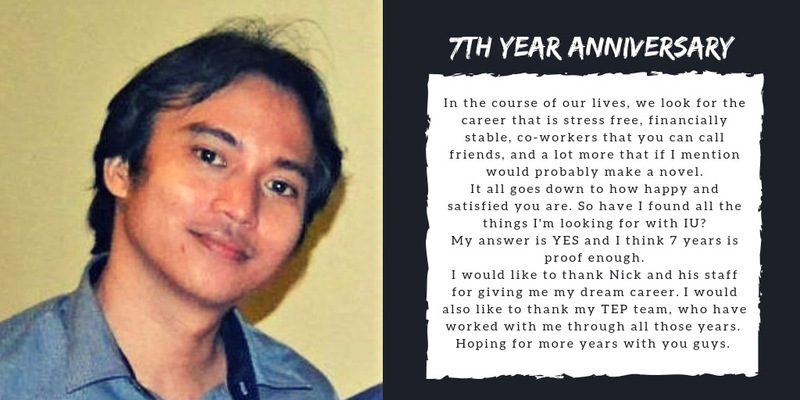 Erwin, one of #IdeasUnlimited's most senior and valued remote workers, talks about being a part of the IdeasUnlimited Family as he completes his 7th work anniversary here. IdeasUnlimited celebrated the work anniversaries of 6 of its skilled and hardworking workers. 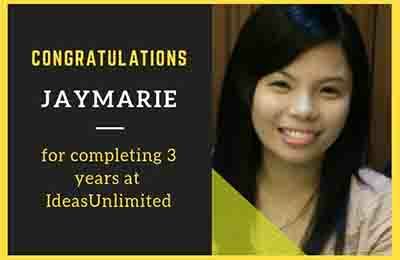 - Gabrielle, Christina, and Jaymarie completed 3 years at IdeasUnlimited. 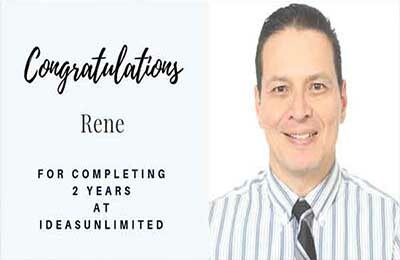 - Rene has been with us for 2 years. - Katriina and Klariz have both been working with us for a year. We are very proud to have them in our team and look forward to working together for many more years to come, providing quality support services to clients all over the globe. IdeasUnlimited ensures that every milestone is suitably commemorated with certificates of excellence to motivate our team. 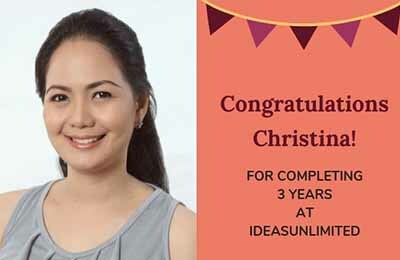 Lorraine, one of most dedicated and hardworking workers, has completed 4 years at IdeasUnlimited. She is a valuable member of our remote workforce and we wish her many more years of success and career growth. Here she extols the virtues of remote work and how the IU Family has assisted her in achieving her full potential. IdeasUnlimited prides itself on its longevity management policy through which it provides skill development and career growth opportunities to its remote team. This is aimed at retaining and providing greater value to our remote workers. 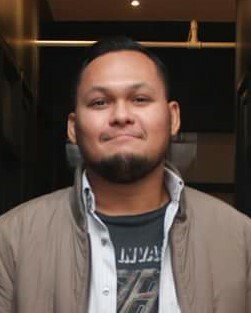 Maria Carmela, an invaluable member of the IdeasUnlimited family, has been promoted to the Lead Team Lead (Lead TL) position. She has been an invaluable asset to the company and we believe with her dedication and hard work, she has a very bright future ahead of her. Best of luck to her for the new position. Our longevity management policy ensures our workforce gets skill development and career growth opportunities and is rewarded for work par excellence. IdeasUnlimited recognizes the dedication and excellence of its star employees with Certificates of Excellence issued to commemorate milestones in their career. Congratulations to all these star employees of August! Ameliane, Beverly, Gordana, Crisleah, Hannah, Michael, Tiia, Stela Mai, and Tina were honored for being highly valued members of the IdeasUnlimited family! We appreciate their hard work, dedication, excellent conduct, and passion for the job. 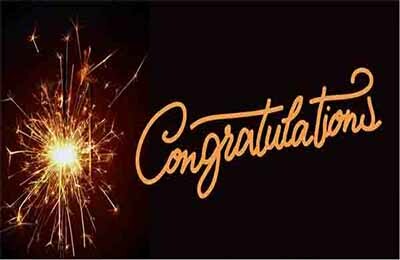 Many congratulations to Michael for completing 5 years as part of the IdeasUnlimited family! All his hard work, steadfast loyalty, and commitment to IdeasUnlimited's success is much appreciated! "Michael is one of our initial hires who grew with us over the years. A smart, consistent, punctual, hardworking, and dedicated worker, we value him highly as part of the IU family." 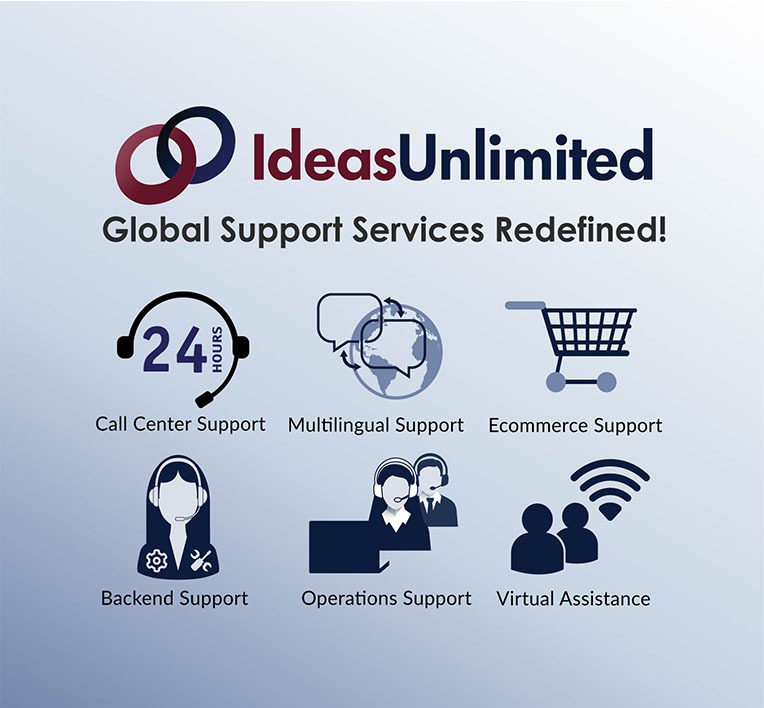 IdeasUnlimited is proud to announce that we've revamped our offerings, maintaining the high quality standards that we're known for and introducing a range of new support services. 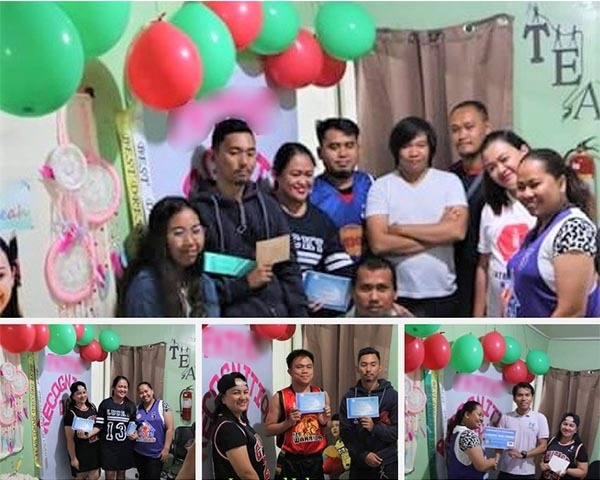 IdeasUnlimited recognizes its star workers every month for their dedication, hardwork, and excellence. We are proud of these star achievers of June and July, 2018.